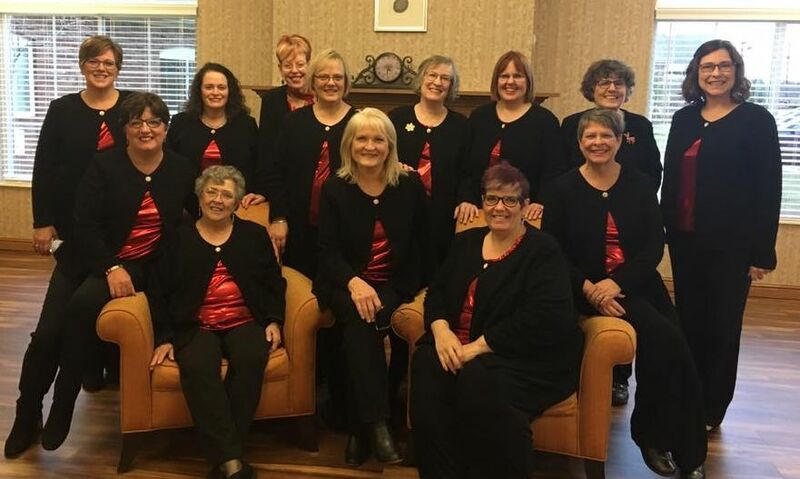 White River Sound Chorus - Book Us! or public performance. It is important to schedule early. Our singers would love to be available to entertain. We have two quartets, a small group of 12-15 singers, or the entire chorus available for booking. Our Christmas chorus is available during the holiday season for music dedicated to the season. Allow us to bring the fun and interest of live music to your event. E-mail or phone to discuss your needs. Fees are negotiable.